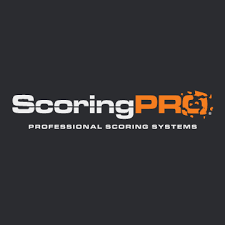 SSP has partnered with ScoringPRO to offer online registration and scoring for upcoming tournaments. Register today for the St Patty’s Day Shoot. Check back as we add upcoming shoots and open registration for the state tournaments being hosted at SSP in 2018! Email scoring@sspgunclub.com with any questions.